Modern Western-style room renovated in 2008. All the rooms have a washbasin, a bath toilet, 1F room. Modern room that can cherish the space of two people. For a rise, you can take a rest so that semi-double fringed mattresses are wrapped in two units. Indirect illumination of the bed head can also be dimmed. Gentle light with your favorite brightness invites sleep.The feet foot light is also beautiful. In addition, when arranging beds with children with a child, 2 adults lounge with one young child to relax. In addition, we can accommodate up to 3 adults if you put a futon so how are with your family? We have coffee, green tea, plum tea etc. in the Western-style room. All of the Western-style rooms are non-smoking. This is a renovated Western-style room with a double bed. Limited one room only.This is a non-smoking room. Japanese room with restricted limited 2 rooms only.This is a non-smoking room. 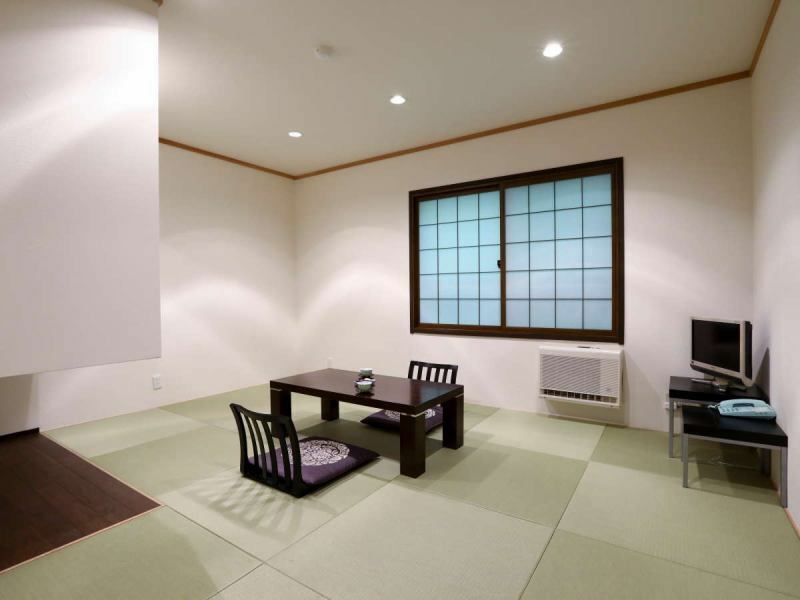 Ryukyu Tatami is a Japanese-style room that uses refreshing Ryukyu Tatami. It is possible to relax at the brightness of your choice because it can be dimmed. All have been renovated except unit bath and toilet. 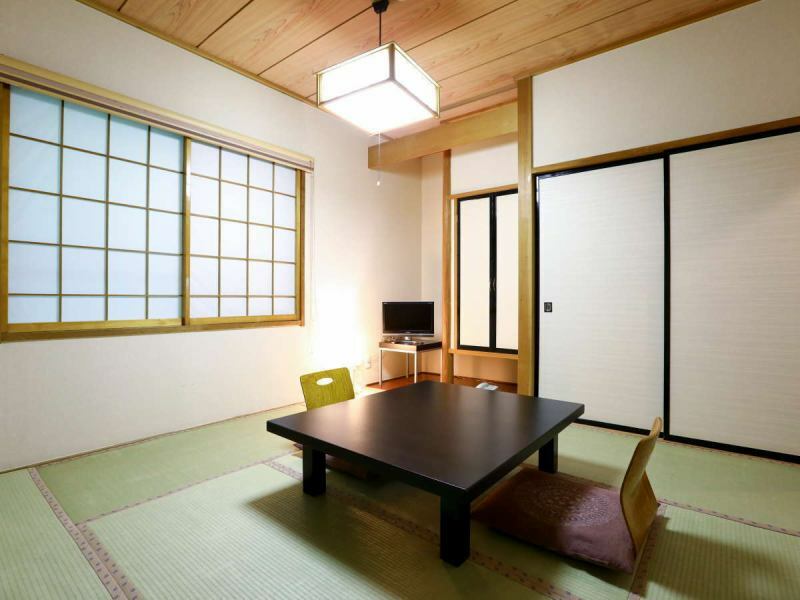 Old Japanese-style room with 14 square meters old. All the rooms have a washbowl and are on the second floor. (Cross, tatami etc etc have been repaired) You can use cheaply for repair only. 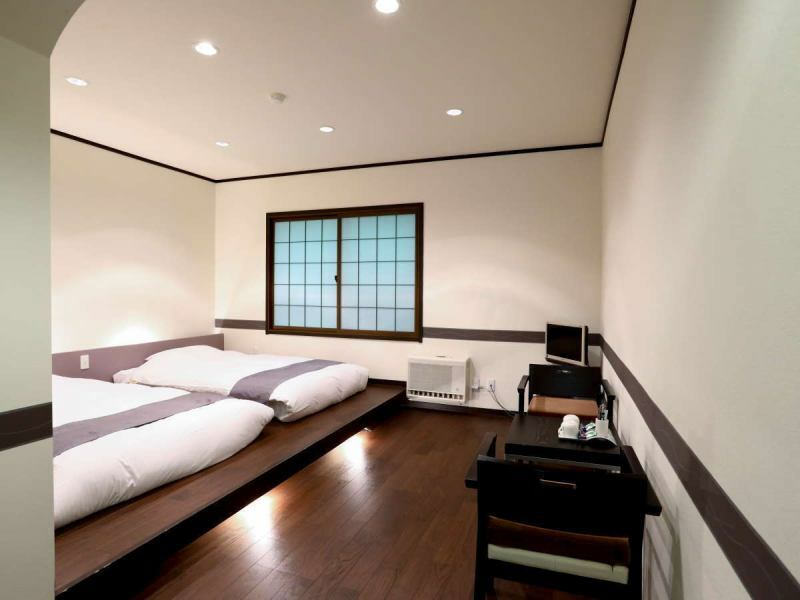 Because the size of the room is 14 square meters in Japanese style room, it is narrow because it is 4 people, so we will not recommend it, but that much more reasonable. Please reserve in case of 4 people after understanding enough. The bedding, introduced a low-repulsion-filled mattress.All in the Japanese style room can smoke. 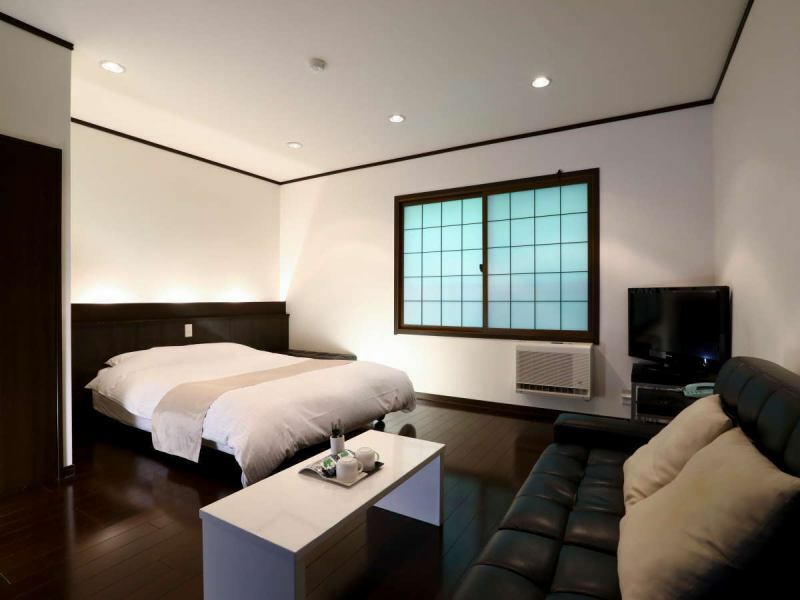 ※All rooms equipped with 21-inch LCD TV, Electronic safe available. ※The heating facility is permanently installed. ※We are preparing bath towel, face towel, tooth brush set, room clothes, slippers etc.